Decommissioned and struck from the Naval Register, 3 March 1922, at Brooklyn Navy Yard;, N.Y.
100k USS Gulfport (SP-2989) moored pierside circa 1917. 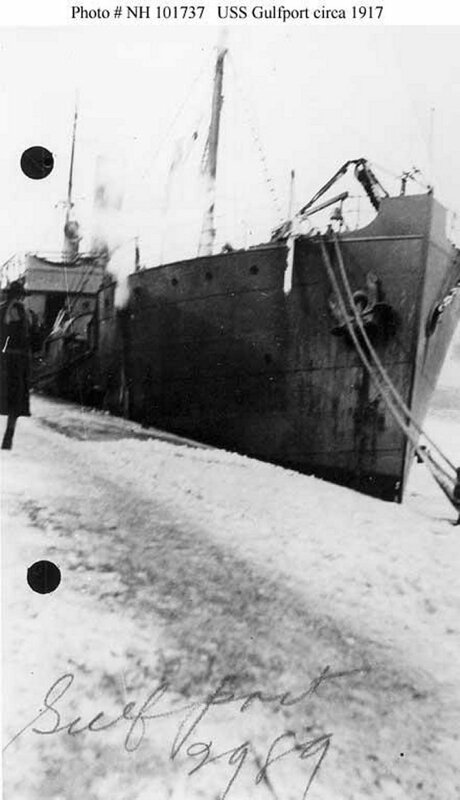 Formerly the German SS Locksun, seized in May 1917, this freighter was placed in commission in September 1917. 146k Officers and crew posing in front of their ship, USS Gulfport (AK-5) at Norfolk Navy Yard, Portsmouth, VA., 13 January 1921. The ship's commanding officer, in the center, is probably LCDR S.W. 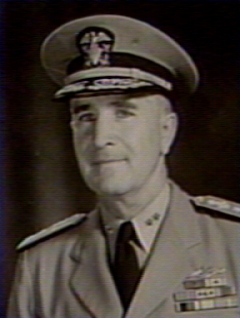 Hickey, USNRF. The panoramic photograph was taken by Crosby & Falck (? ), 11 Portland St., Boston, MA. 35k USS Gulfport (AK-5) at Norfolk Navy Yard, Portsmouth, VA., 19 April 1921. Panoramic photograph by Crosby, "Naval Photographer", 324 First Street, Portsmouth, VA.